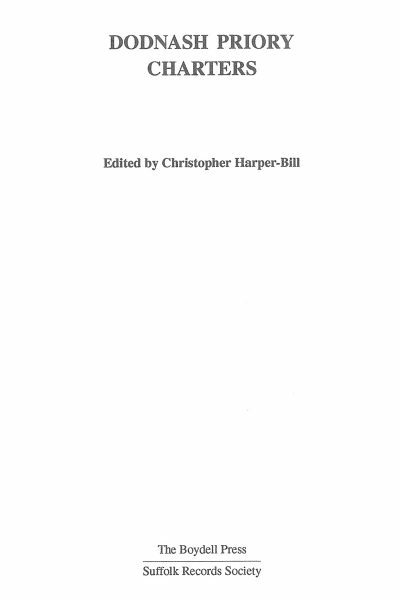 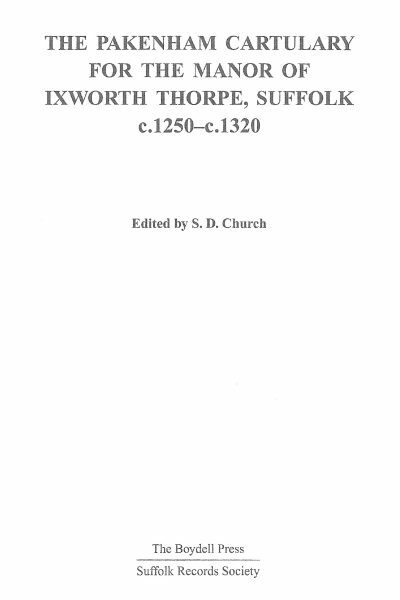 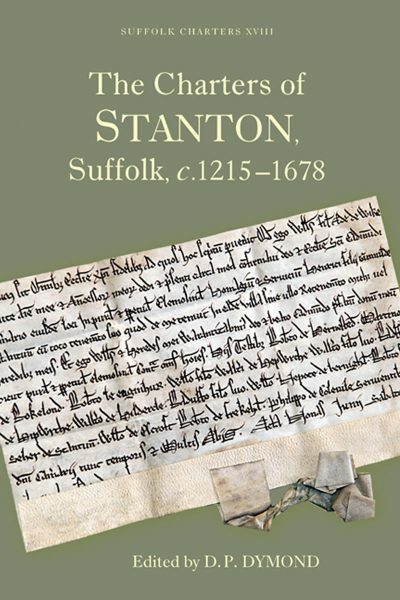 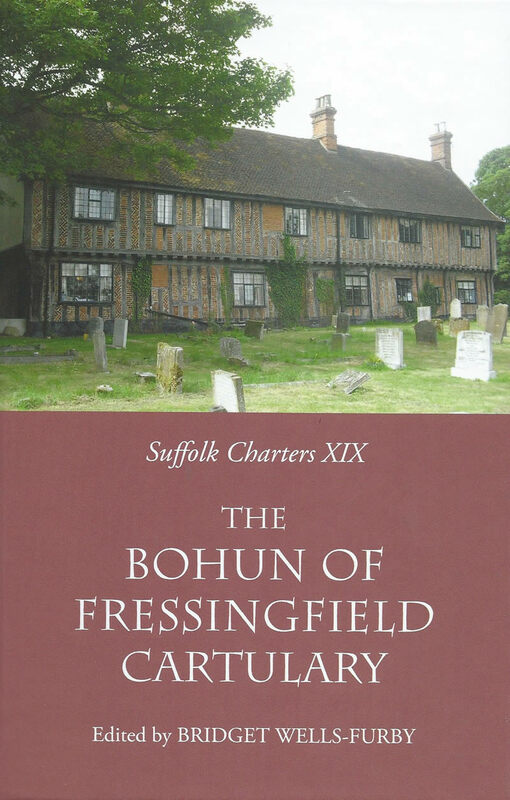 The documents edited here tell a story of aspiration and social mobility in late medieval Suffolk. 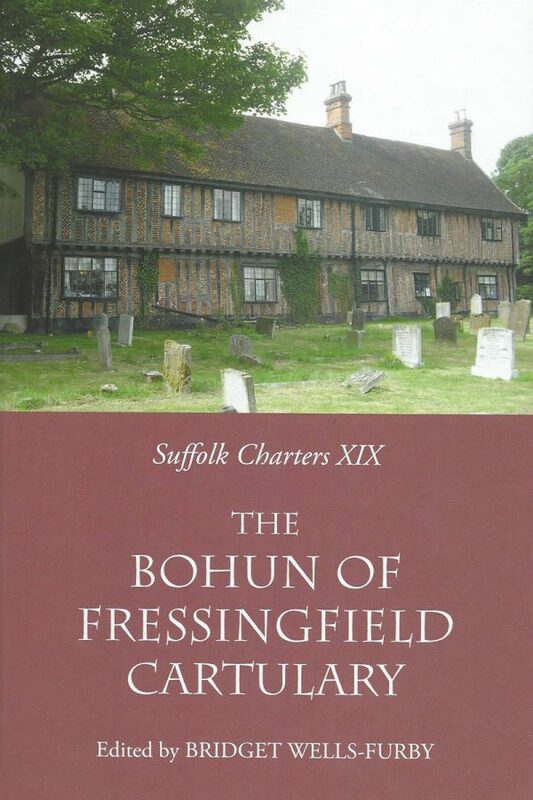 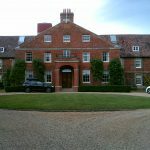 Edmund Bohun, the younger son of a prosperous yeoman from Fressingfield, managed through good contacts and good luck to obtain a position in the centre of administrative and political power in London, thence achieving armigerous status as well as acquiring considerable amounts of land, both in and round the village itself and elsewhere in Suffolk. 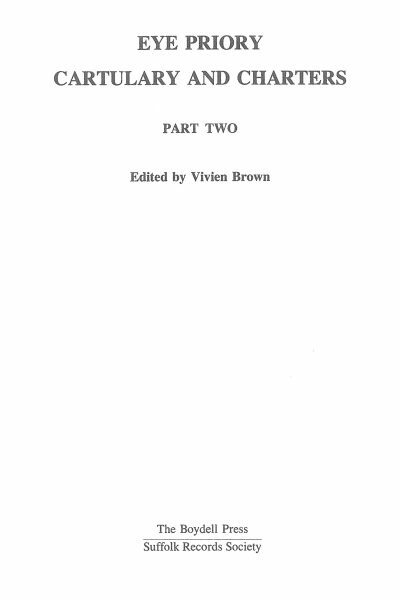 Edited by Bridget Wells-Furby.